Cape Cod, Massachusetts is quintessential New England. 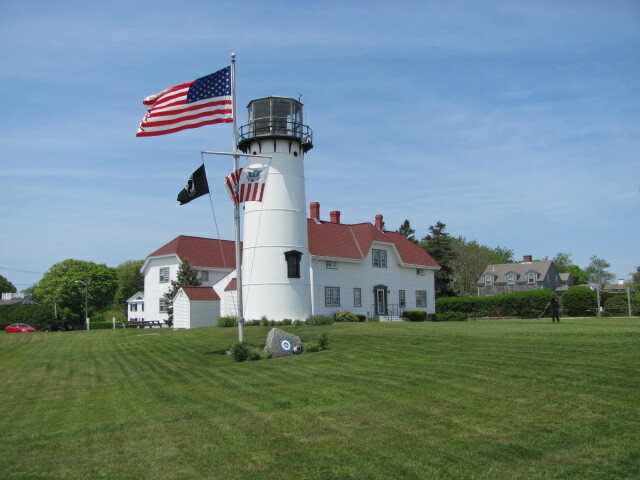 The weather (incredibly changeable), the people (reserved, staid), and the architecture (gray, weathered wooden buildings) all harken to an earlier time when life was simpler and conditions were harsh. Despite the hordes of tourists and vacationers, the Cape has managed to maintain its charm and to resist the incursions of over-development and sterility. Sure the traffic is terrible during the summer, and getting onto and off the peninsula is, very often, fraught with stress; however, to experience this fragile world is worth the trouble. 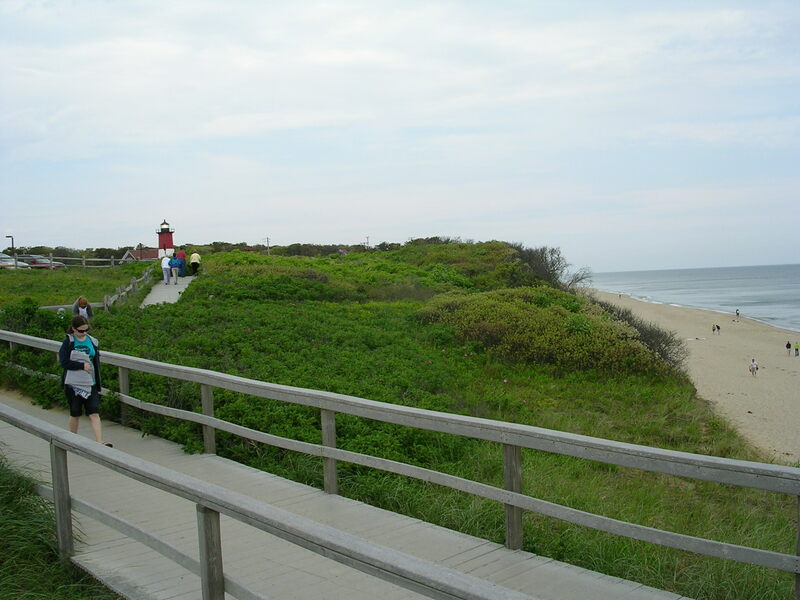 Come to check out the beaches, such as Nauset Light Beach in Eastham, a lovely section of the Cape Cod National Seashore. 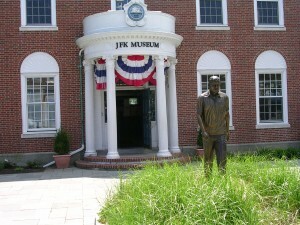 Come to the charming village of Chatham, the southernmost town on the Outer Cape. 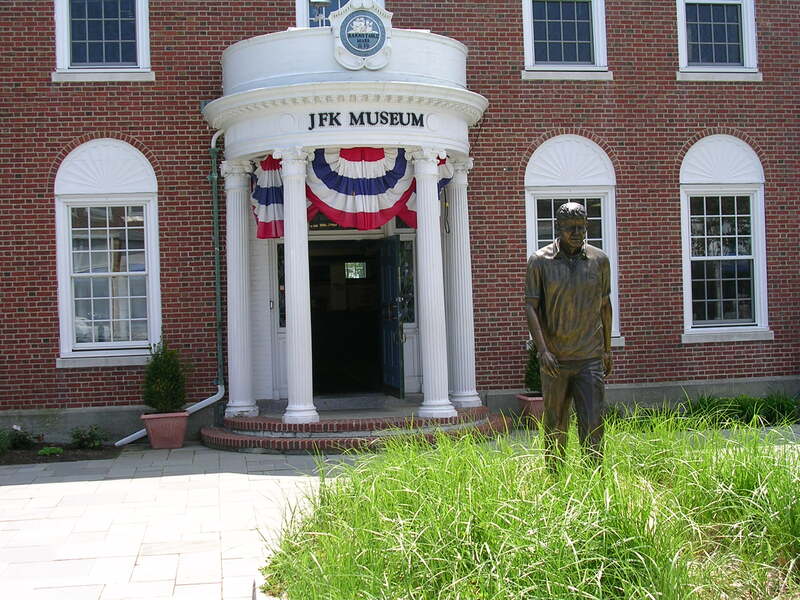 Come to Hyannis, the Cape’s largest town, to reminisce about the Kennedys. 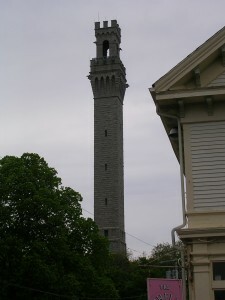 Come to check out the avant-garde capital of the Northeast, Provincetown, at the very tip of of the cape. 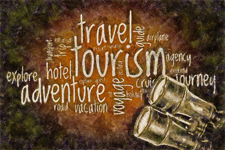 This entry was posted in Photo Albums and tagged US Travel. Bookmark the permalink.